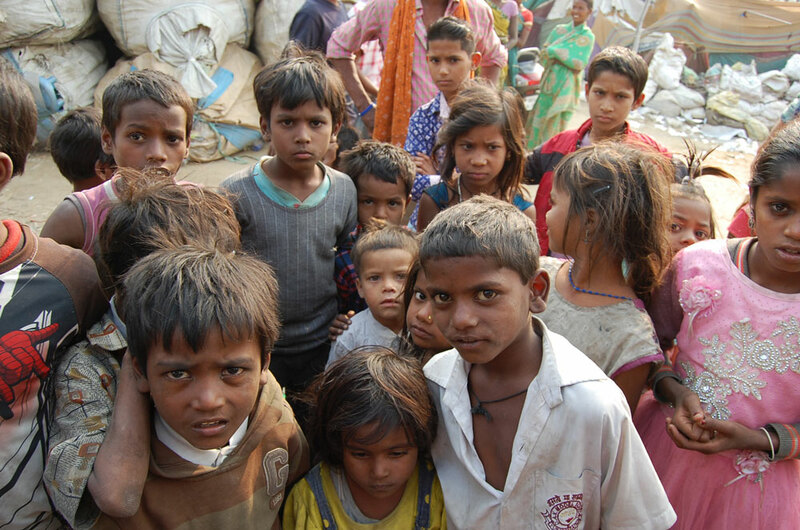 Many communities in India are currently suffering from severe malnutrition due to financial constraints. 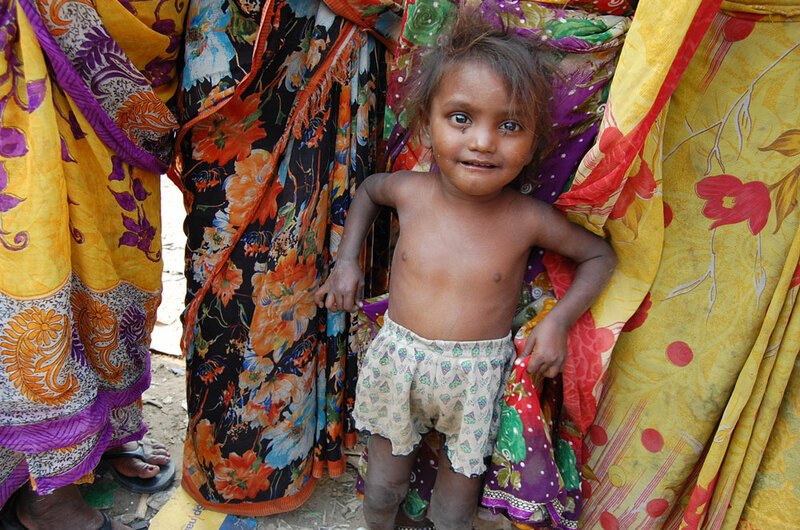 Malnutrition contributes to poverty, it inhibits people from performing simple tasks. 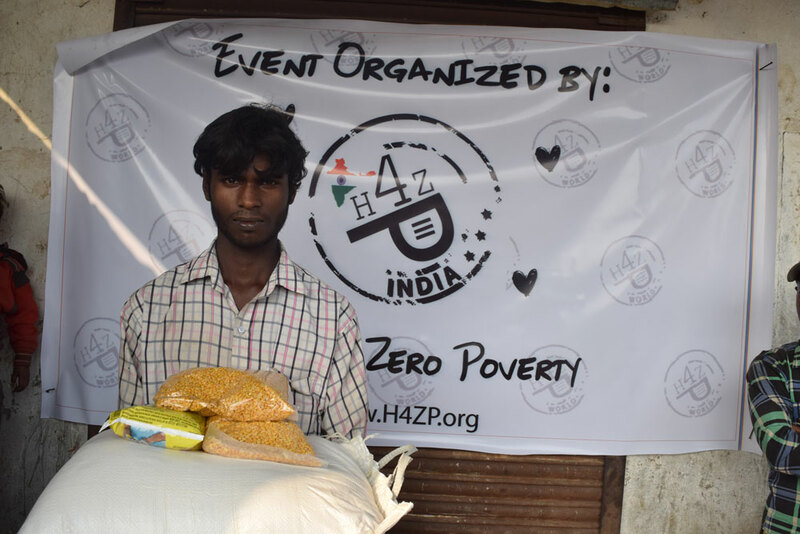 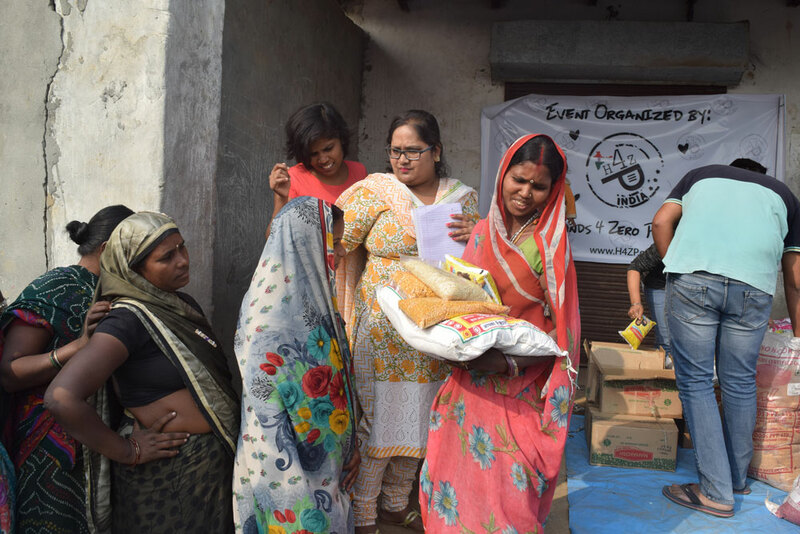 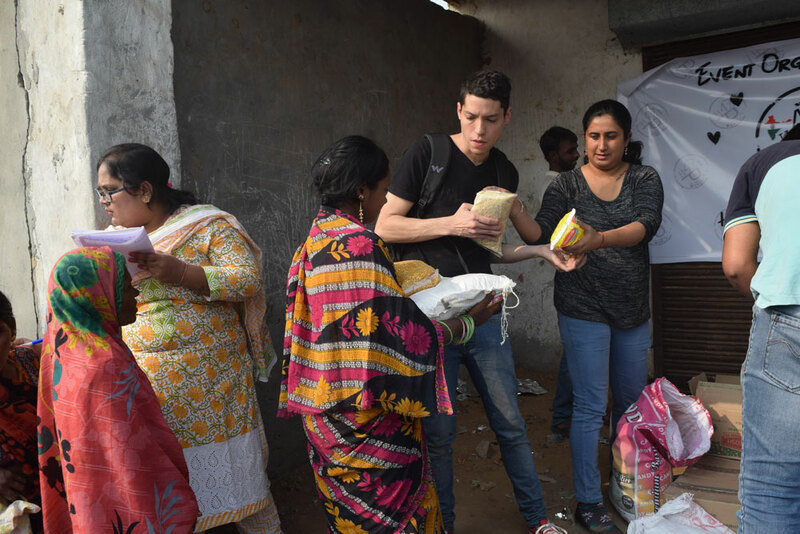 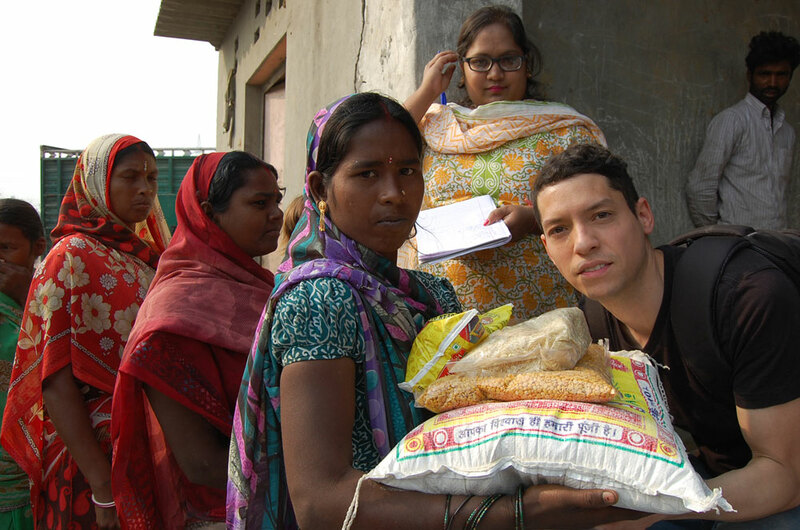 With the support gathered, food supplies such as rice, lentils, flour and cooking oil was provided to 75 families. 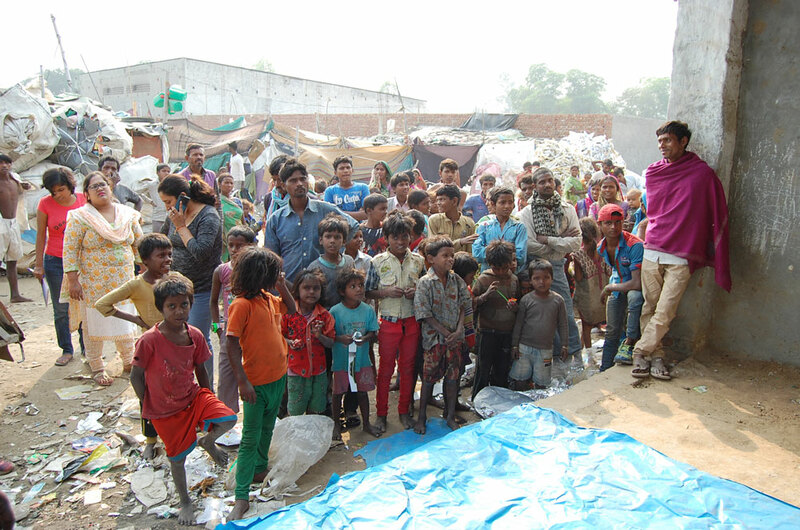 Supplies were sufficient to cover each family for approximately two to three weeks. 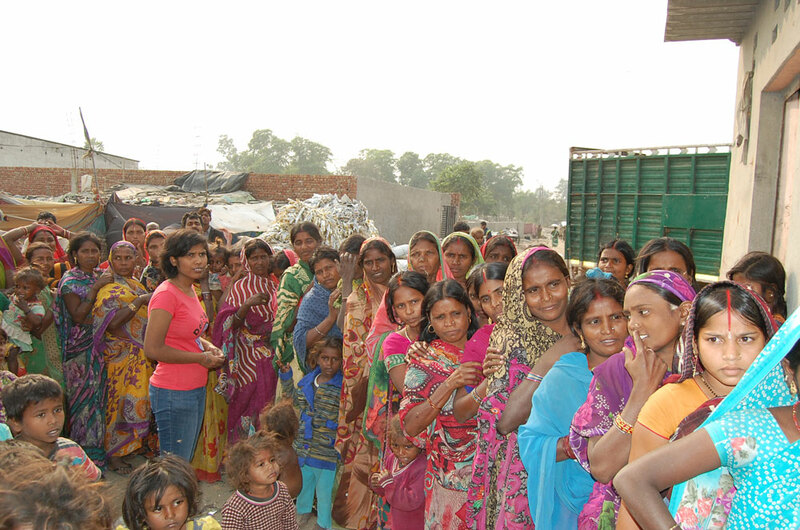 The photos and video show the community selected and the people who benefited from the distribution.